This presentation will review recent research in eastern Sonora, Mexico. Spanish exploration era chronicles suggested dense populations occupied eastern Sonora in the 1500s. Using these documents, ethnohistorians inferred long distance trade, foreign religious influences, warfare, and abundant agricultural surplus contributed to the development of large politically unified groups. 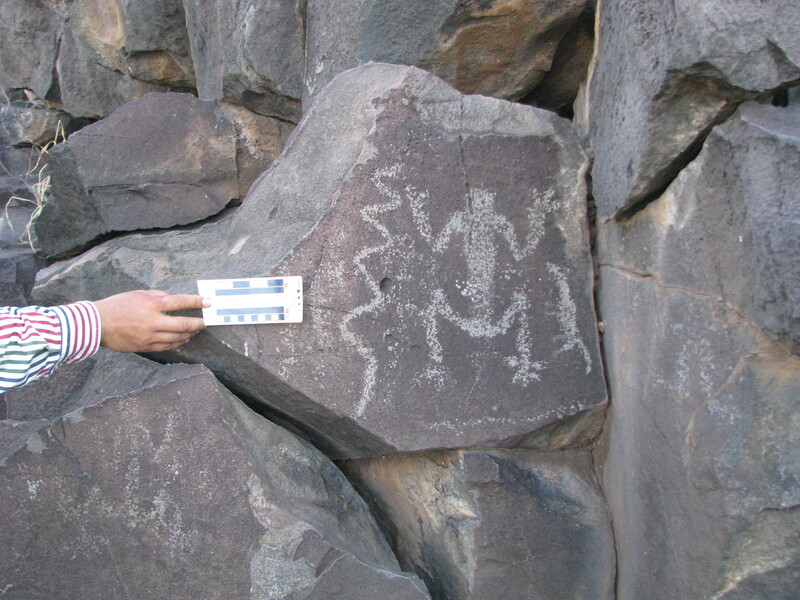 This was a time period when the surrounding regions, such as Hohokam and Casas Grandes, lost population. Pailes’ research evaluates these arguments with archaeological data. The evidence indicates that numerous small independent communities characterized this region instead of large politically unified territories. Some of these groups were socially isolated, overturning assumptions about long distance exchange and regional ideological traditions. These observations significantly change how we view prehistoric interaction patterns in the Greater Southwest.